The show must go on. Got to give credit for these guys doing it. I’ll be in philly to see them. If Ward can’t do it god bless him to let it out. The other guys love him as a brother. Bill at 65 doing metal for 2 hrs. not easy for anyone. Love him and the rest of the guys . I followed them for 38yrs. Sure its about money. If RJD were still alive, he’d still be singing great. 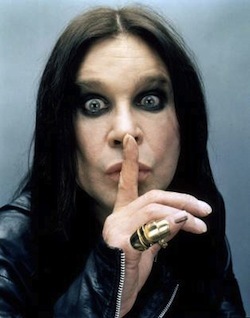 He didn’t abuse himself completely as Ozzy has done. His voice was always razor sharp. I saw maybe 20+ RJD shows, Elf, Rainbow, Sabbath, and solo. He always hit the notes. Can’t say the same for Ozzy. Hypocrite? Yes, he is. None of them can claim they were all totally clean 100% of the time all those years. Just my 2c. Should have gotten Rondenelli back. Cross Purposes Live has killer drumming. 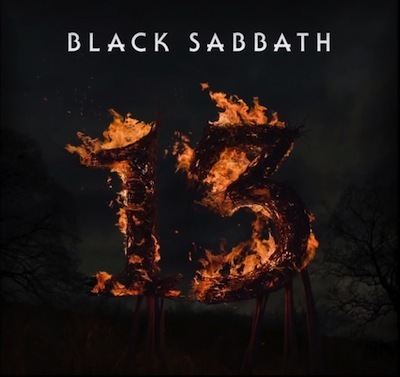 It’s 35 years too late and 3/4 of Sabbath is not Sabbath so I’ll be saving my money! More power to the old farts to back up the Brinks truck and rob the fans of their money that’s capitalism at its finest. I’ll be staying home when they play Florida but I respect anyone that wants to give their hard earned money to this cash grab!